The Wrinkle family are no strangers to the music industry; with one sister touring worldwide, one sister heading up her own country band, and an impressive resume himself, Reggie Wrinkle has new plans to make good music happen in his own backyard in Texas. 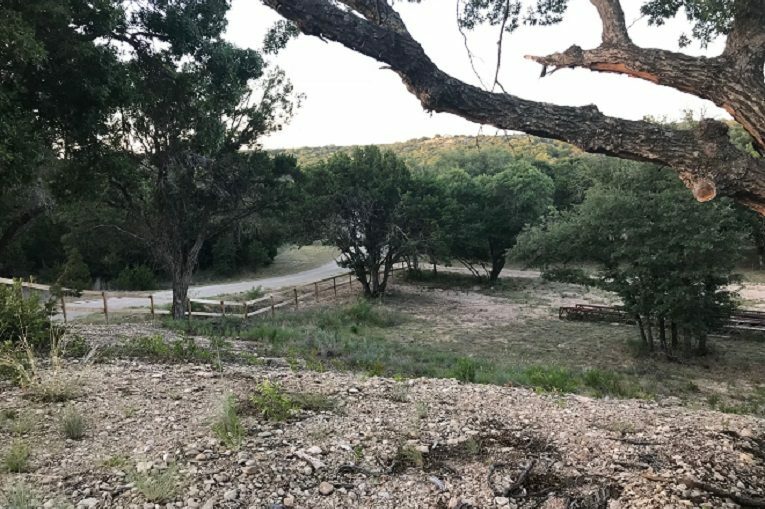 Lime Rock Amphitheater, located just outside of Abilene, Texas, is a dream come true a long time in the making. 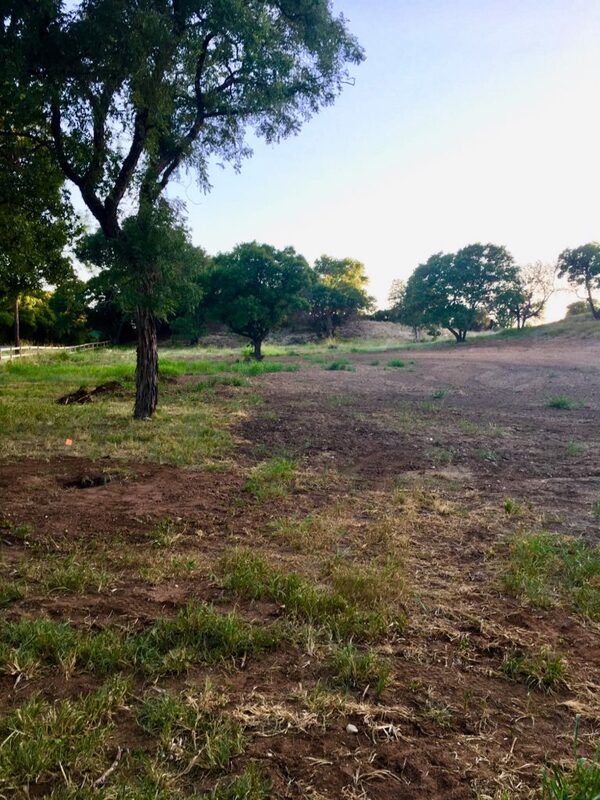 The future site of the 2,000+ seat amphitheater, located next Coronado’s Grill and eleven miles west of Buffalo Gap, Texas, in the hills of the Callahan Divide, is set to open this fall or next spring and be host to some of country music’s most promising new acts. Wrinkle is planning to book a variety of acts in the space, including artists in the genres of Country, Bluegrass, Americana, Folk, and Christian/Gospel, though he has said he won’t set limits to make the venue genre specific. For more information on the construction of Lime Rock Amphitheatre and to keep up with their opening date, follow Lime Rock Amphitheatre on Facebook. If you’d like information on how to book an act at the venue, you can email Reggie Wrinkle directly. 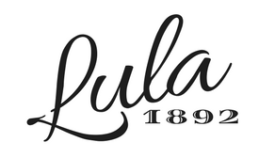 We at Lula can’t wait to see this project through to completion with the Wrinkles and take the inaugural trip to see the opening of this tremendous new music space!